Perform a social security number lookup on someone who has died? Home > SSN Search > Can I perform a social security number lookup on someone who has died? Question: Can I perform a social security number lookup on someone who has died? Answer: Yes, you can run a social security number lookup on someone who has died – though there are some exceptions (depending on your definitions of “lookup”). If by social security number lookup, you mean you would like to try to get more information on someone based on a known social security number, you should be in good shape. 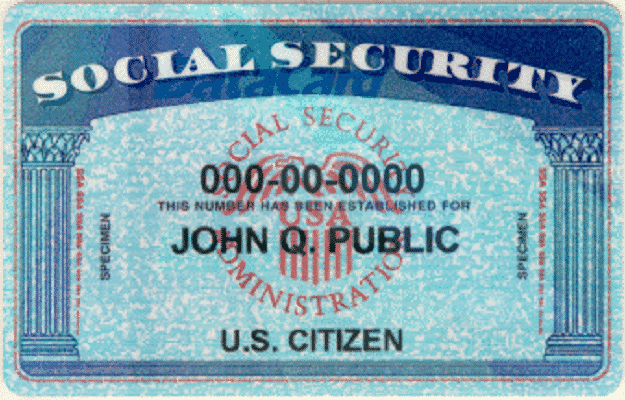 Most people finder websites will allow you to run this kind of social security number lookup, even if a person is deceased, and the reports you will receive everything from past criminal records, professional and business licenses, driving records, voter registrations, marriage licenses, mortgage/real estate records, etc. In fact, you can even run a free SSN search right here – see below! These records are all tied to credit report headers (i.e. the personal identifying information portion), which include SSNs, so – even if you don’t have the social security number, a regular People Search with a last known City & State will still get you the same information. Bear in mind, however, that much of the data used by people finder websites relies on digital records that may not be available for subjects who were deceased prior to 1990. 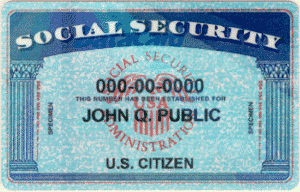 If you’re trying to run this kind of social security number lookup on someone who falls into this category, you would likely do better to go through a genealogy website, such as ancestry.com or familysearch.org, who index the social security numbers of deceased people going back to when social security numbers were first issued. If by social security number lookup you mean that you are trying to find out the social security number of a deceased person, you can still typically use one of the genealogy websites to do this provided the person has been deceased for at least three years. The Social Security Administration does not re-issue social security numbers, so they allow the publication of this information (in addition to whatever other details they may have compiled). For someone who has not been deceased for more than 3-years, people finder websites can get often get you a lot of other public records information based on a name and past address search (though not the SSN itself). 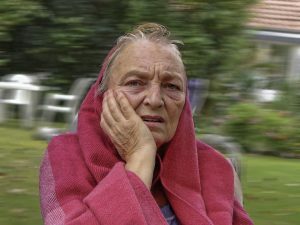 Bottom Line: If you have a social security number for a deceased person, you can typically perform a social security lookup on a people finder site; if you don’t and the person has been deceased for more than 3 years, you can use a genealogy website to get the SSN. Ready to start your SSN Lookup? This entry was posted in SSN Search and tagged Can I perform SSN on who has died, people finder, Social Security Number. Bookmark the permalink. ← How do I locate people who are missing?